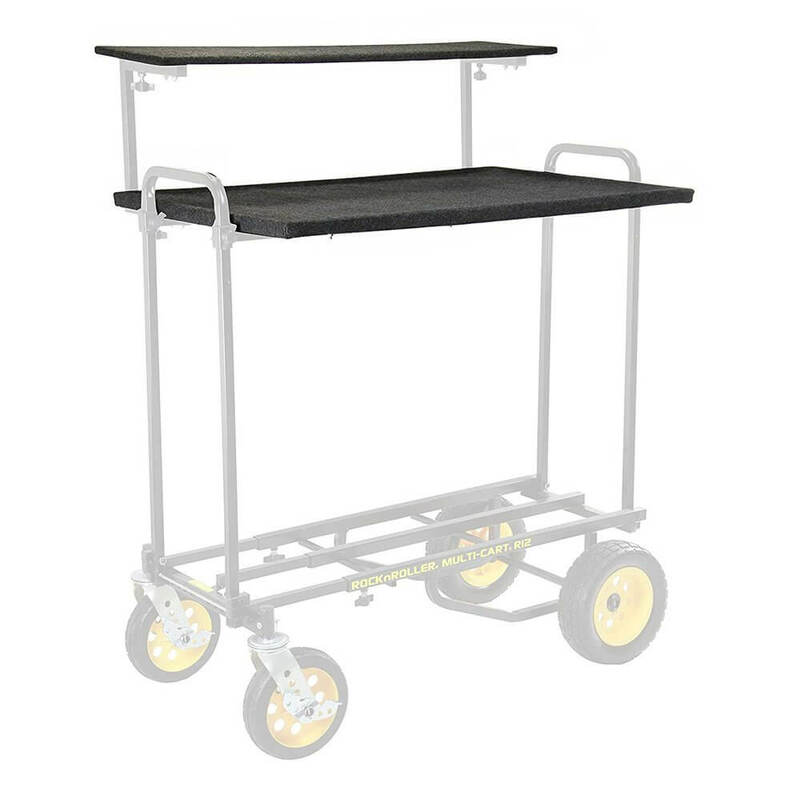 The Multi-Media shelf is designed to transform your Rock N Roller cart into a fully functional mobile workstation. The combined shelves can handle a total load of up to 90.71kg. 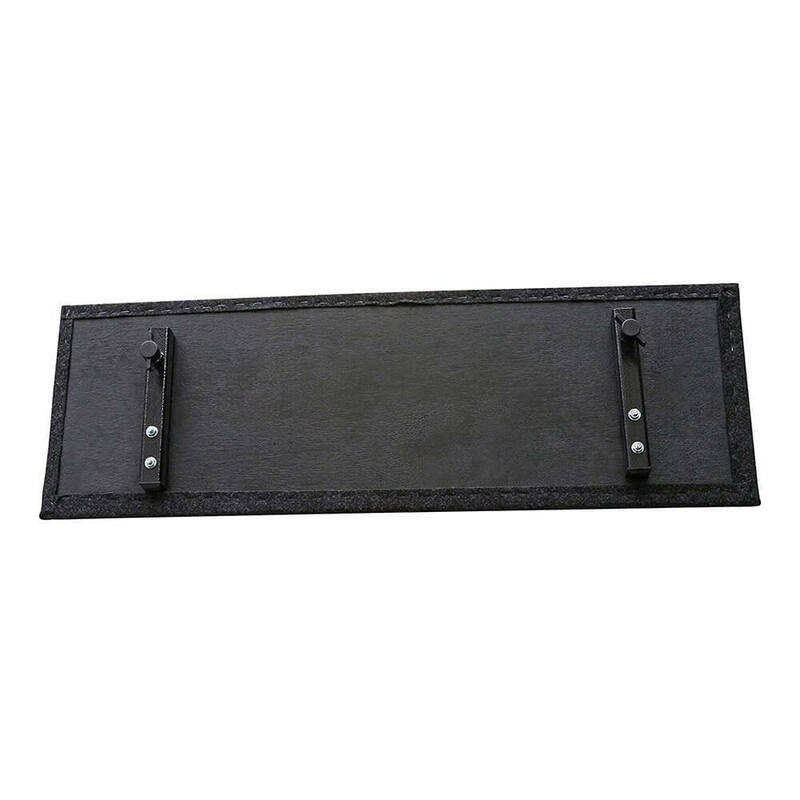 The shelves are covered in a heavy duty carpet for durability, and fold for easy storage and transport. 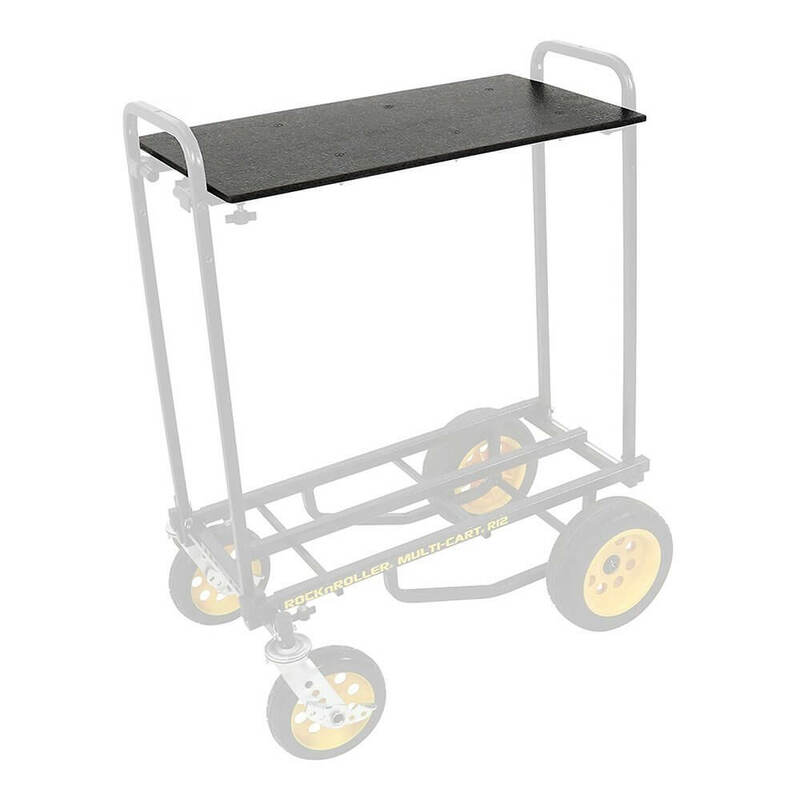 The Multi-Media shelf is designed to transform your Rock N Roller cart into a fully functional mobile workstation. 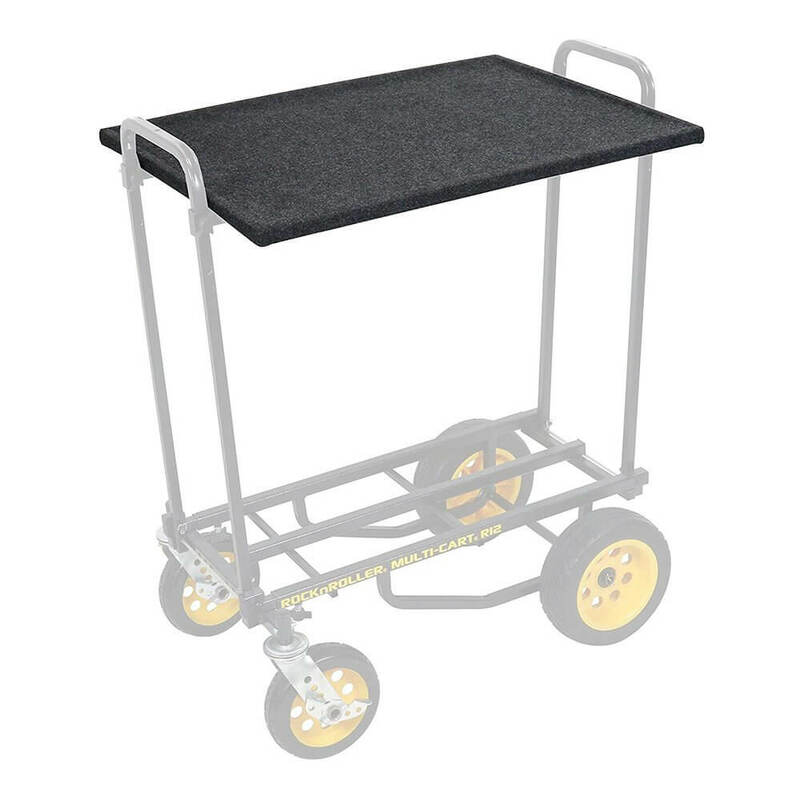 The Large main shelf measures 24″ x 31″ to provide ample workspace for Mobile Sound, Film Production, Testing Equipment, and other professional on-site applications. The upper shelf can hold up to 50lbs, and measures 10″ x 31″, allowing additional equipment to be set above the main workspace. The combined shelves can handle a total load of up to 200lbs. 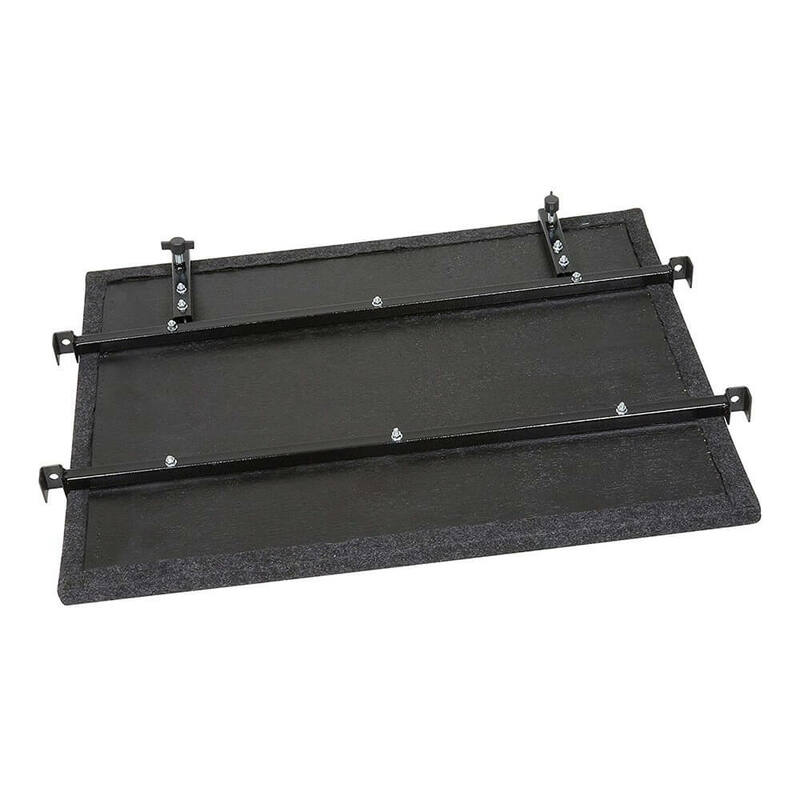 The shelves are covered in a heavy duty carpet for durability and fold for easy storage and transport. Compatible with R8, R10 and R12 carts.